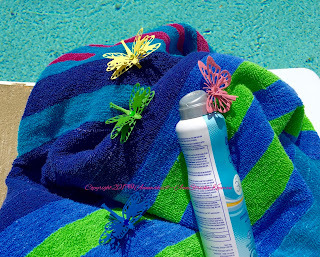 It is summer it is hot, and we want to chill and craft yet. So how can we have some fun and craft something beautiful? My suggestion is to gather up some friends and play with the Cuttlebug. Make Dragonflies, and Butterflies all the while enjoying being outdoors. 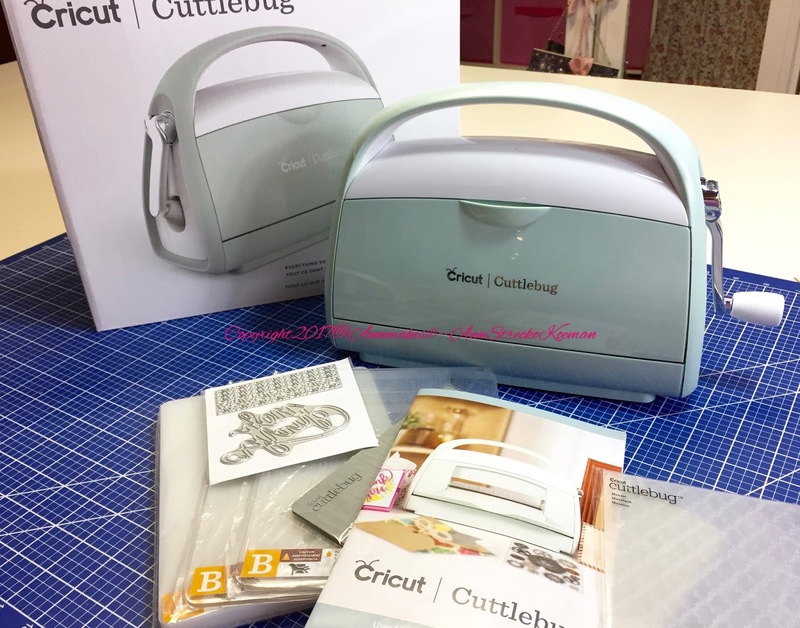 The Cricut Cuttlebug works without electricity is lightweight, and portable. It is also a safe way to enjoy your paper crafting while enjoying the great outdoors. 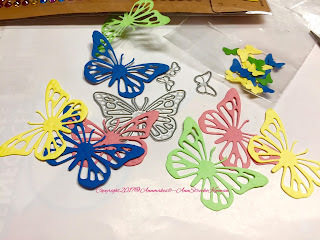 If you are going camping or visiting an area that will not have adequate electricity, then the Cuttlebug will allow you to make some lovely paper crafts. But wait! 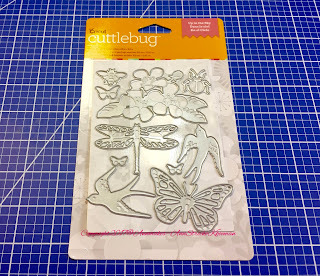 The Cuttlebug can be used to die cut leather, fabric, aluminum, plastics, and some chipboards and thin woods! Make cute dimensional Dragonflies, and Butterflies from some paper and the Cuttlebug Die Cutting and Embossing System. 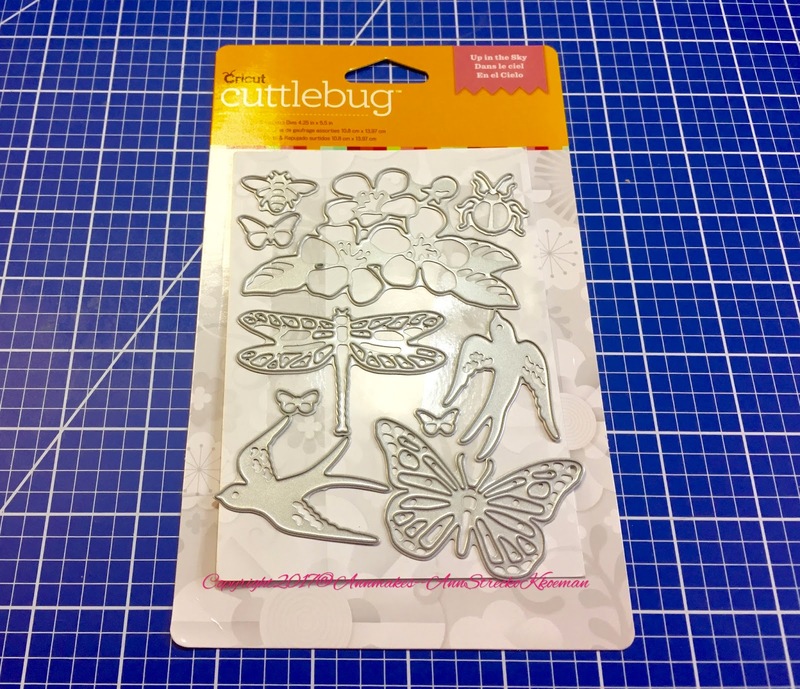 To make your own cute bugs try the Cricut Cuttlebug Up in the Sky Metal Cutting Die Set. 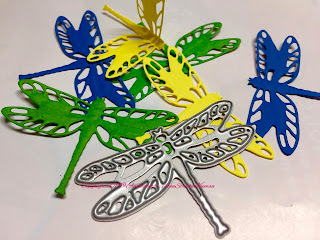 To make these, you will need to cut two layers for each Dragonfly, and Butterfly. The Butterflies come in four sizes! 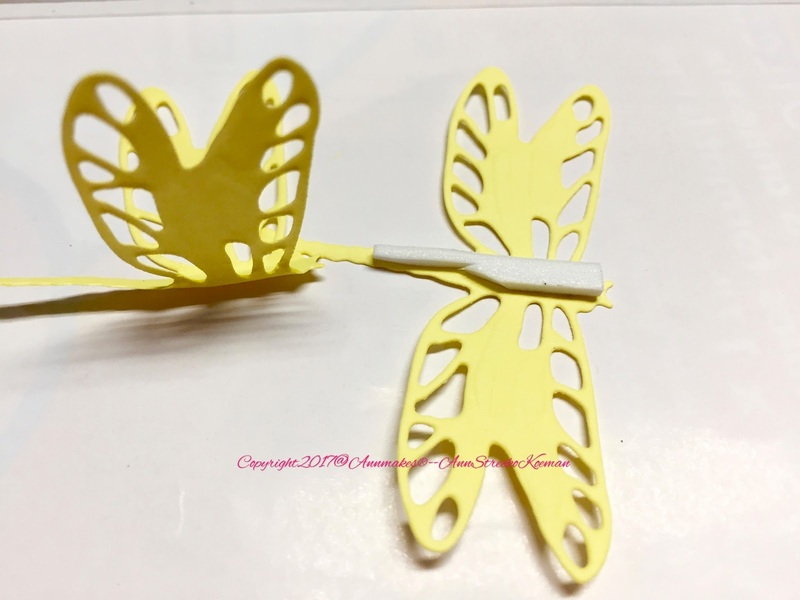 Apply some foam adhesive to the bottom Dragonfly, and Butterfly and glue the second with the bent wings over. Add some glue to the back of a small decorative clothespin and attach the bug. 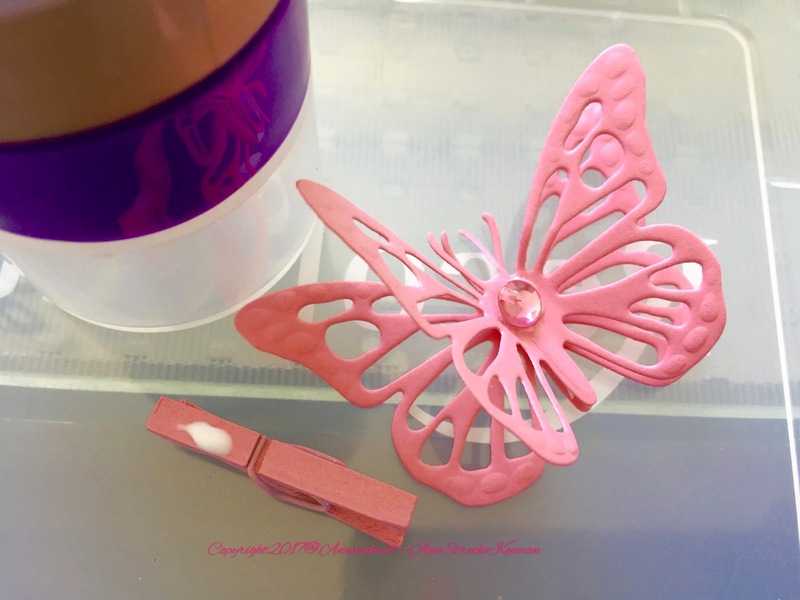 Add some faux gems with more glue if you would like. The Cuttlebug is a great companion to the Cricut Explore Air 2. 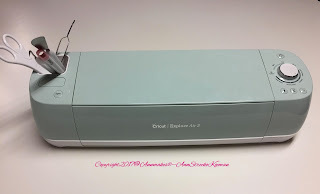 Both can die cut a variety of materials, wood, papers, chipboard, plastics, foils, felt, fabric, vinyl, etc. Combine projects made with both systems for some fantastic, and original projects. 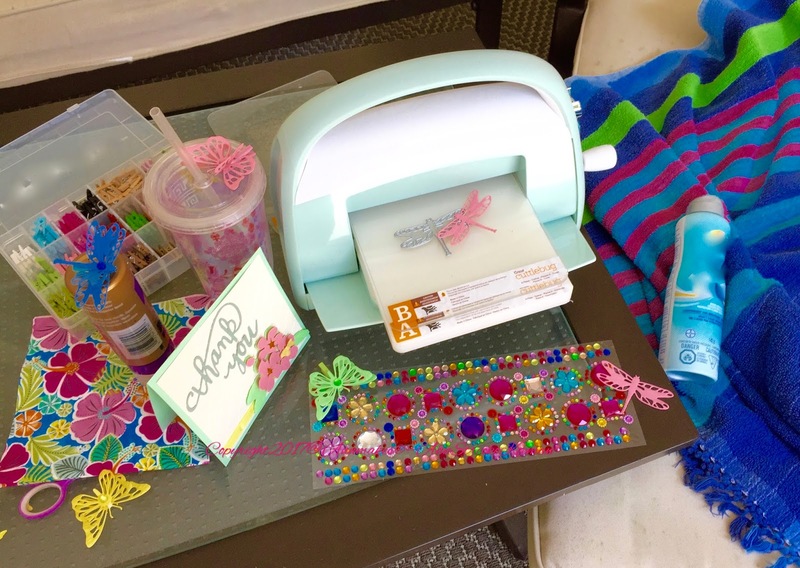 Get more inspiration and project ideas by visiting the Cricut Design Space. Wouldn't this wreath look cute with the addition of some Butterflies? 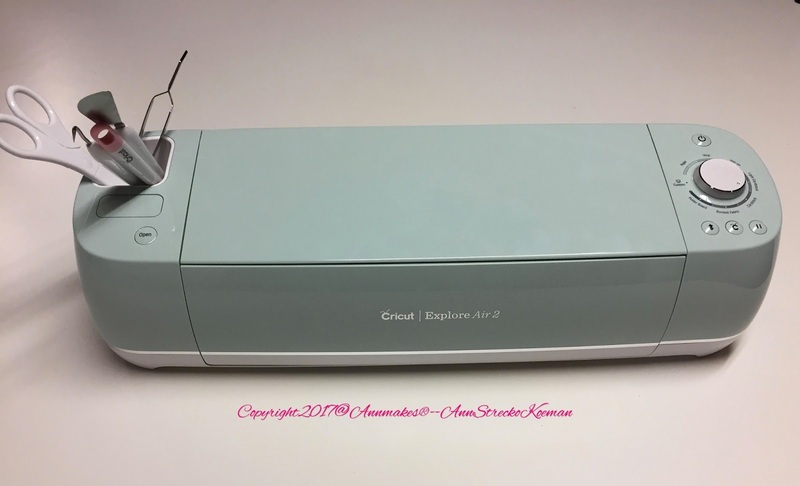 Make it with your Cuttlebug and Cricut Explore Air2.